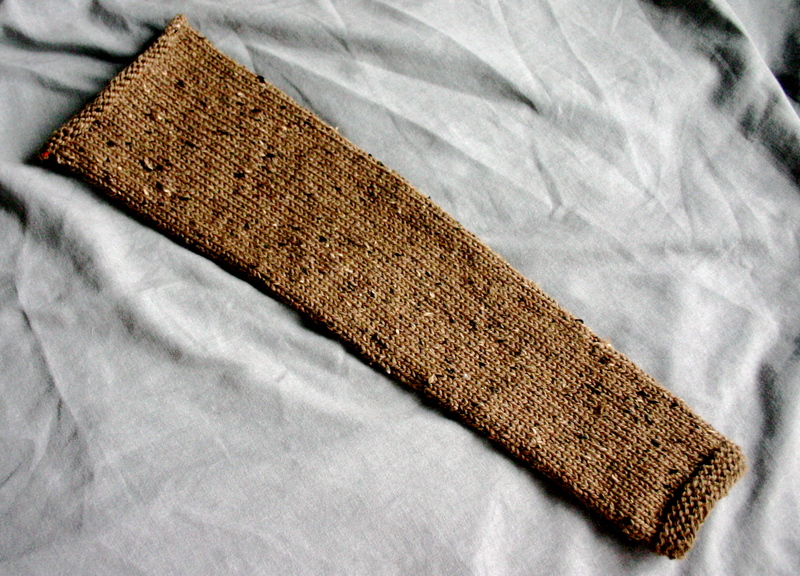 I’ve started knitting sleeves first when possible, and it has been working out great for me! Otherwise sleeveless sweaters languish forever around here. The cardigan’s going to be great for fall! What a nice autumnal shade. I was very impressed by the latest LB catalog. First of all, you can just stop by the Lion Brand Studio? I am frantic with jealousy. Second, I continue saying how much I adore tweed yarn, and how proud I am of you for this whole adventure. this is coming along beautifully can’t wait to see it finished. 🙂 Thanks for the tips on the yarn too. Hey ! I was looking to see how many stitches to use when joining the sleeve to the body. I am on my fifth sweater. I googled images to see projects similar to mine and found your great photos. I’m sorry I hit post before I reread the post above, here is the edited version. I was looking to see how many stitches to use when joining the sleeve to the body. I am on my fifth sweater. I googled images to see projects similar to mine and found your great photos. I used 8 underarm stitches on my cardigan. 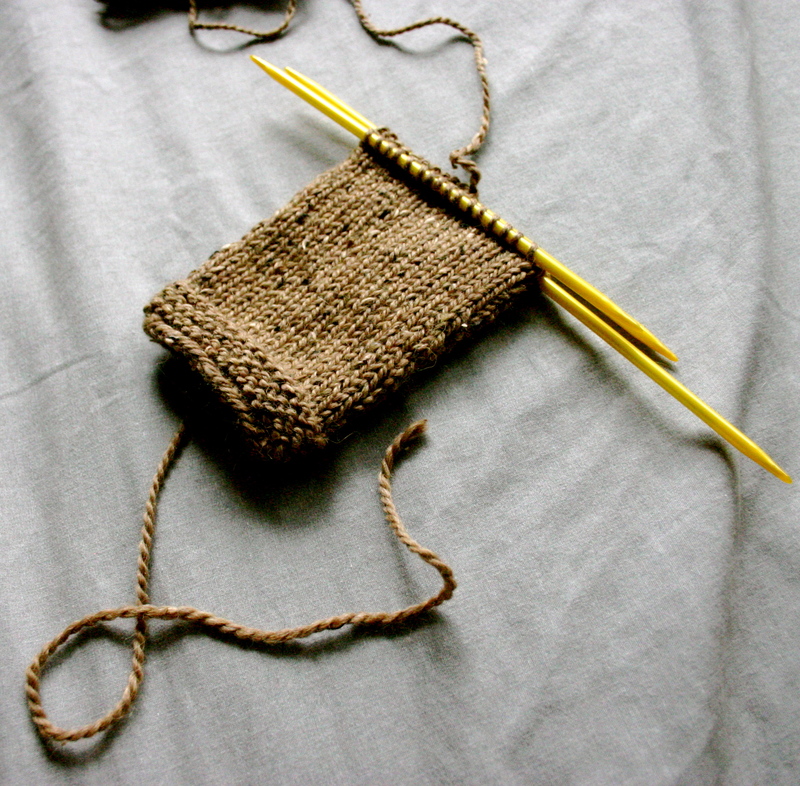 I guess it is all dependent on what weight of yarn you’re using and what your gauge is.